With the recent storm damage around Bellevue Nebraska we are available to help you with your insurance claims. 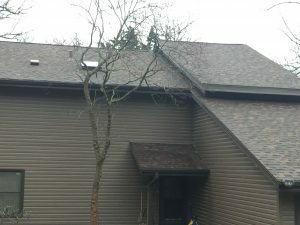 re-roofing gutters Windows siding and more. 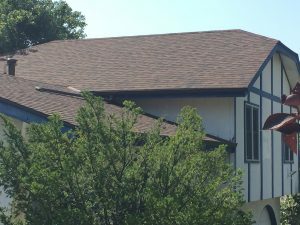 Associated siding and remodeling has been in business since 1975 and we fixed many homes in the Omaha Bellevue area for many years. Associated siding and remodeling is your storm damage specialist and we will meet with your insurance adjuster to go over your home needs. It is best to have a specialist like us to meet with your adjuster. We will work for your best interests to get the money that you deserve to fix your house to bring it back up to par. Our many customers love our service because we can do it all. For all your hail damage, wind damage, tornado damage needs.